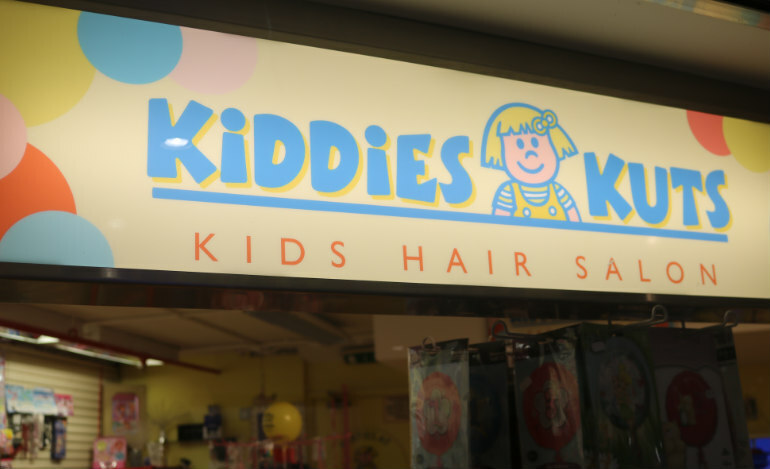 Kiddies Kuts is an exclusive kids only hair salon. 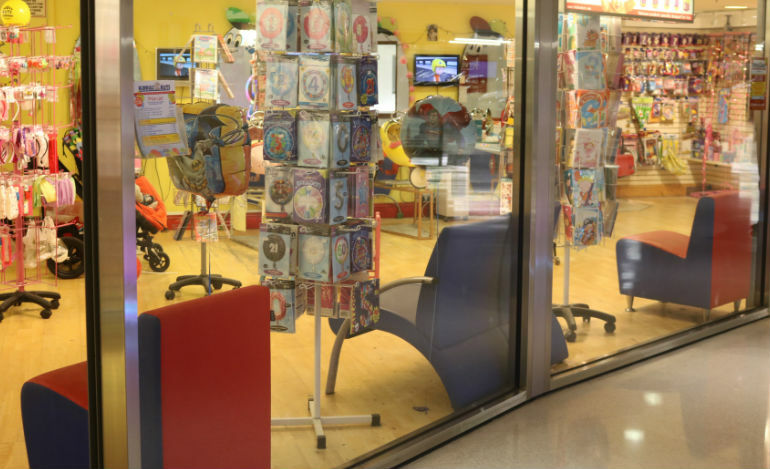 Experts in cutting little one’s hair the salon is suitable for kids aged 12 and under, including babies. The kid friendly atmosphere helps to put the little ones at ease as the fully qualified staff take to cutting their precious hair. First time haircuts are made memorable with a special certificate and a clipping of the child’s hair.